Our library of quartz countertop guides will answer the questions you have about this material, including buying advice, installation/removal, repair, pricing and maintenance. 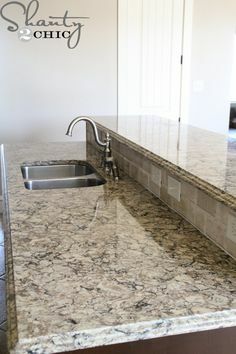 Quartz countertops offer you the premium good looks of natural stone and the easy maintenance of laminate or solid surface materials. 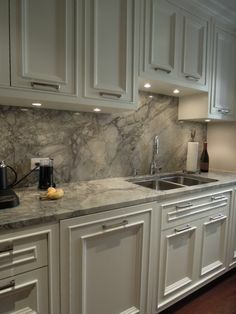 Also called engineered stone countertops, they dazzle in the kitchen while giving you durable wear and resistance to stains. They are composed of about 94% crushed quartz and 6% polymer resin binder. Colorant may be included too. 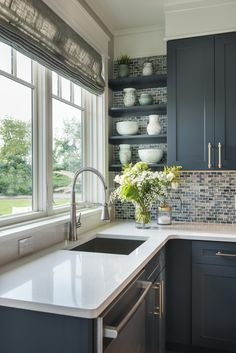 This best-of-both-worlds material is available in a wide range of colors, so you’ll find the hue that is the perfect complement to the cabinetry, flooring walls and other components you’ve selected for your kitchen remodeling project. The Quartz Countertop Buying Guide is a good place to begin since it is quite comprehensive. 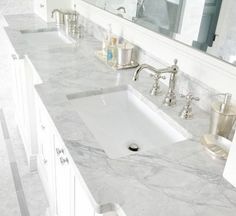 Topics covered include quartz countertop prices, FAQ and pros & cons. We’ve created the same list of countertop guides for the most popular countertop materials available and some that aren’t as well known but are trending upward. 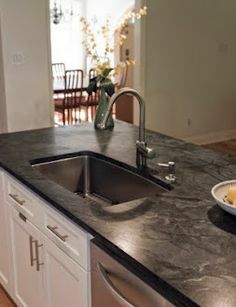 Compare everything about your countertop options such as price, maintenance, repair and durability. Explore guides for granite, marble, recycled glass, laminate, solid surface, reclaimed wood, stainless steel, porcelain, lava and more! If you’re interested in how much a complete kitchen renovation costs, see our Kitchen Remodeling Cost Guide. We’ve included prices for countertops, flooring, cabinetry and more and categorized them as basic, moderate and expensive with kitchen remodeling price estimates for each. 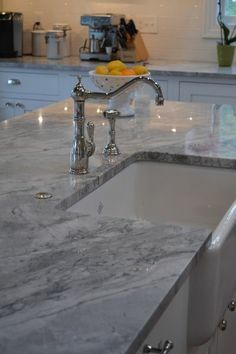 This page gives you the chance to browse images of quartz countertops installed in beautiful kitchens. Gather ideas and inspiration as you plan your dream kitchen! We can help you locate the right contractor for your kitchen project, whether you’re just replacing countertops or tearing out the old kitchen completely and starting over. The service is free to you, and there is no obligation. The contractors are pre-screened, so you’ll receive written estimates from qualified, experienced kitchen remodeling companies in your area who know that they are competing for the work. Get a free estimate now.